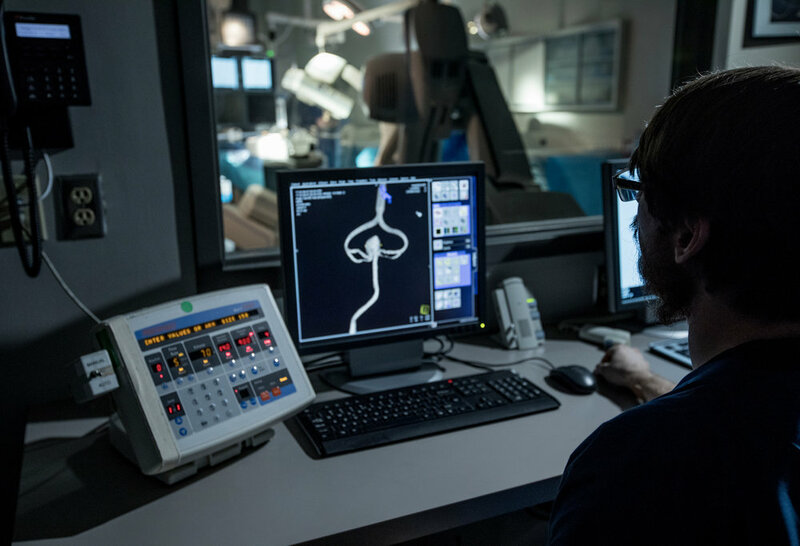 As a non-profit teaching and training bioskills lab, the Medical Education & Research Institute (MERI) supports essential medical training for the greater good. 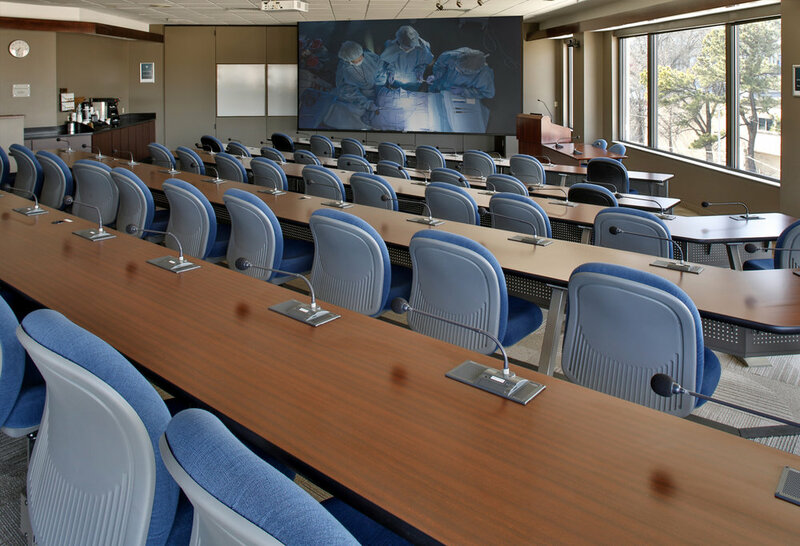 Our central U.S. location and off-site availability allow us to facilitate state-of-the-art, hands-on educational courses for physicians, nurses, and other medical professionals from across the country and around the world. Our unique ability to coordinate all aspects of training is made possible in part by our exclusive partnership with the Genesis Legacy Whole Body Donation Foundation. As a non-profit educational organization and bioskills lab, the Medical Education & Research Institute conducts essential medical training and research for the greater good. 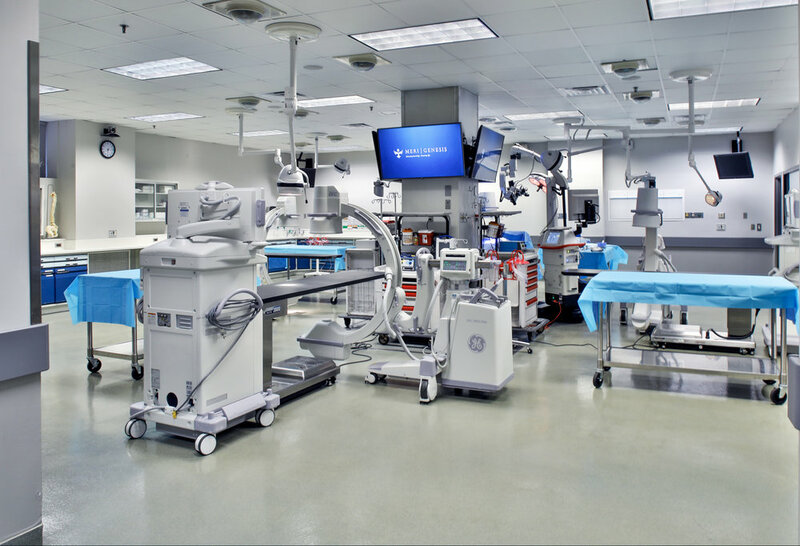 The MERI supports state-of-the-art, hands-on educational courses for physicians and other healthcare professionals from across the country and around the world. 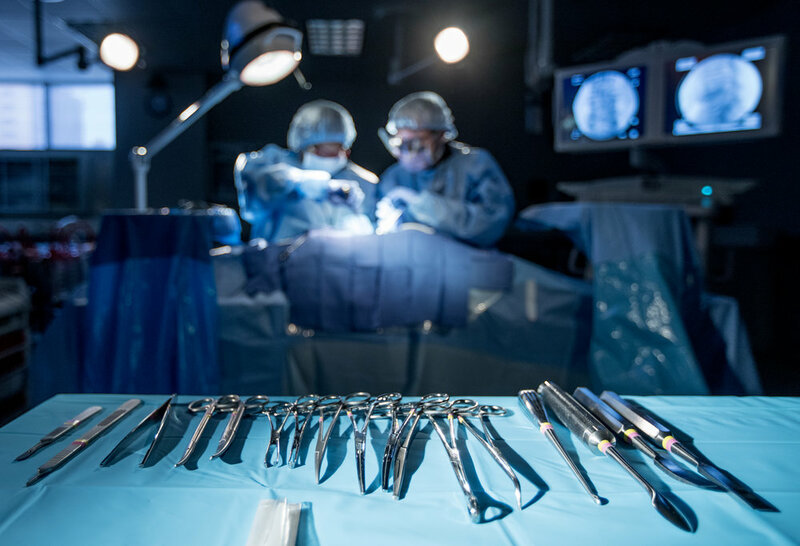 As an excellent provider of medical education, one that cultivates research and presents practitioners with the innovations that are constantly transforming the field of medicine, the MERI supplies hands-on opportunities that are vital to the continued advancement of neurosurgery, as well as the health and wellness of patients everywhere.